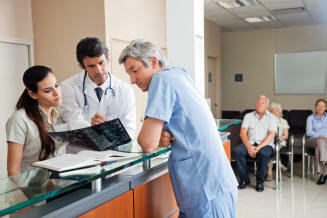 Patient paging systems can significantly improve crowd control in busy waiting areas, and allow a health care facility to easily manage the flow of patients. Our patient call systems allow you to create an organised queue for a more productive and safer environment for both staff and visitors. Here at Long Range Systems UK, we only provide our customers with high quality patient paging systems which are incredibly dependable. Available for a competitive price, you can rest assured that our value-for-money patient pagers won’t compromise on quality but will help where patients need recalling. We understand that hospitals can be quite bustling environments requiring as much organisation as possible, which is why we are committed to presenting our customers with the finest patient call systems on the market. Therefore, if you are looking for shock absorbent, rechargeable and traceable patient pagers, you should make us your first and only port of call. 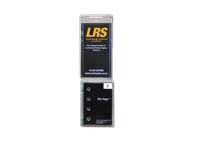 For more information on our high quality patient paging systems and services, simply contact us today at Long Range Systems UK. Netpage Unlimited NPU creates the power to contact staff or patients through the network immediately and has a great wait list built right in. 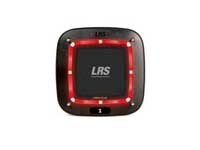 Netpage supports all LRS pagers. Use our push for service PFS call button if patients need to contact nurses. 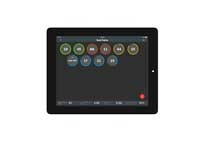 Multiple other uses including safety or eve messaging from outdoors. The paddle or patient pager is similar to our coaster call device, some users prefer this style because of the simplicity of adding notes for instructions. The patient recall call back answer that makes patient management easy in healthcare or hospitals and pharmacies - call patient back at the press of a button. Guest Sessions manages waiting times right on the screen. See exactly how long customers are waiting and download important key metrics.